"Our Time In Liberty" is a bit of an odd tune. 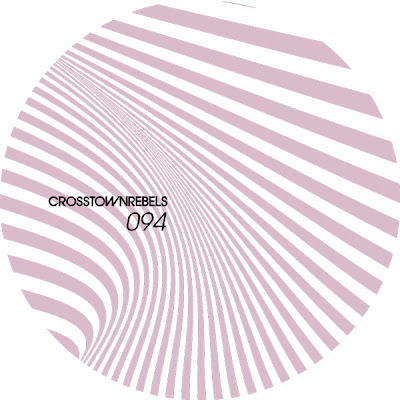 Firstly, Crosstown Rebels and Hot Creations boy wonder Jamie Jones‘ symphonic string stabs sound like he might be pulling a fast one on us as he runs up and down the keyboard without a care in the world while the “melody” jumps all over the place. Then, Art Department singer Kenny Glasgow chimes in with an equally off-kilter vocal that’s half hushed tones and half over-the-top yelpy croon. “Our Time” is literally all over the place, with its underlying rhythm the only indicator of it being a dance track. Farther in, the synths get even weirder still, and then all of a sudden everything drops out so that you’ve got a solid breakdown of just drums while the faintest bassline emerges from the depths.